Exceptional service. Hospitality is excellent. Staff is very good. Food is fresh and delicious. Breakfast was apetizing and mouth-watering. This resort is right in front of the beach. Overall our stay was an unforgettable experience. Our memories will remain forever. Everything was fine. Until I tried to switch the ceiling fan on. I pulled the cord and BANG. I got an electric shock from the cable. I was ok..but could have been worse for some people. I reported it to the manager and he would get it sorted. The hotel is in a Great location being right on the beach. Rooms are a nice size. Very clean. Breakfast was good. Would I stay there again ? Yes I would. Perfect location with main street out front and beach out back. Restaurant, pool, and ice cream shop on premises make everything convenient. 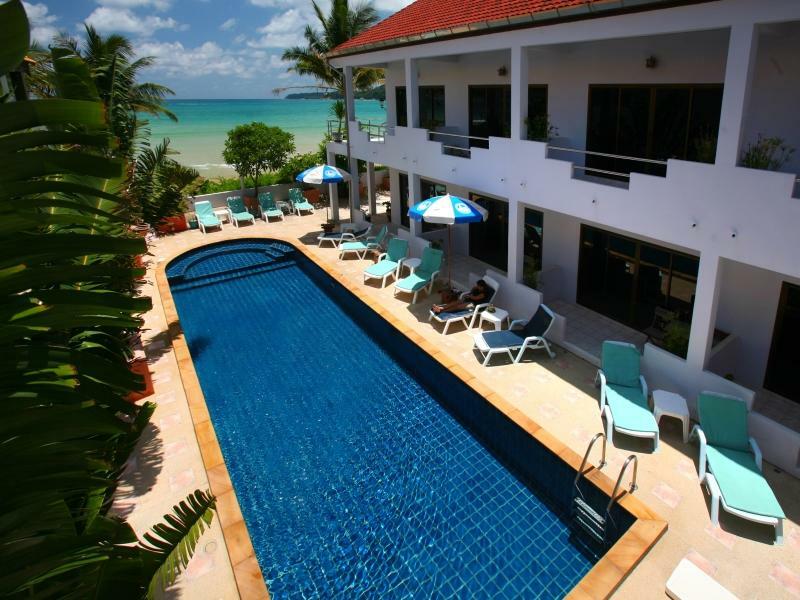 English speaking owner and friendly staff complete the perfect beach stay! I stayed at Kamala Dreams Hotel for 3 nights. Overall it was a good experience. The property is located right on the beach, so you don't have to do any extra walk. There are convenient stores and other shops and restaurants just outside the hotel. The beachfront restaurant is very nice and relaxing. The staff is friendly. The property is very small, so the swimming pool is accessible within 30 seconds even if you're not staying in the rooms that has swimming pool access. On the Downside: - Low water pressure in the shower in the second floor room, and water was not really hot. - Staff can be loud in the morning, so in case you want to sleep late that could be a problem. - The pool water has a huge amount of Chlorine (or other chemical), to the point i was afraid to open my mouth or eyes while in it. - I think if it the room will be a bit cheaper, that would be a great value. Excellent location right on the beach. 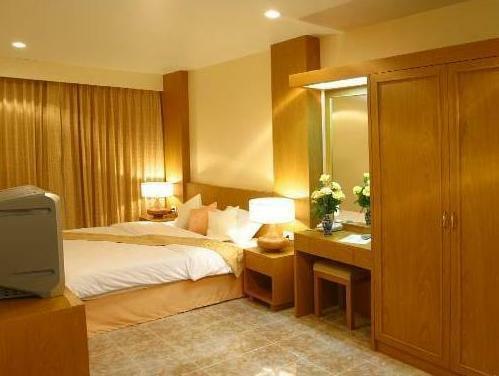 Rooms are spacious and clean and open onto pool area which is also clean with crystal water. Close to a few nice bars/restaurants. This is a quiet resort with a lovely beach. Everything was great. The hotel was quiet (granted, we were there during rainy, offseason), but the balcony was peaceful and there are plenty of restaurants around. This is not the place to go for partying, fyi. Stay close to Patong or Kata if you're interested in that. Lovely stay in quiet place overlooking the beach. Close to plenty of restaurants. Massage ladies directly across the road were really excellent. Pool could have been cleaner - it was a little bit milky. Overall very happy with our stay there. Kamala dreams was is a very nice little hotel. Staff were all very nice, rooms were large and very clean with kitchenette. A kettle would of been a bonus . Pool was lovely and warm. Restaurant looked a little shabby but the food was good . Location was great, just steps from the beach. The beach was quieter, and not as nice right in front, but you just have to walk to your right and it's fine. Pool was great, lots of chairs. The walking street was right there! Lots of shops and good restaurants. The only thing I felt the free breakfast was not that great. Coffee inconsistently horrible, pancakes dry. The room was great, little kitchenette, good hot shower, and bed of course was your typical hard mattress. Great place! We stayed at Kamala Dreams on 29th March 2016. We had booked and paid for two nights but left the room after one night. 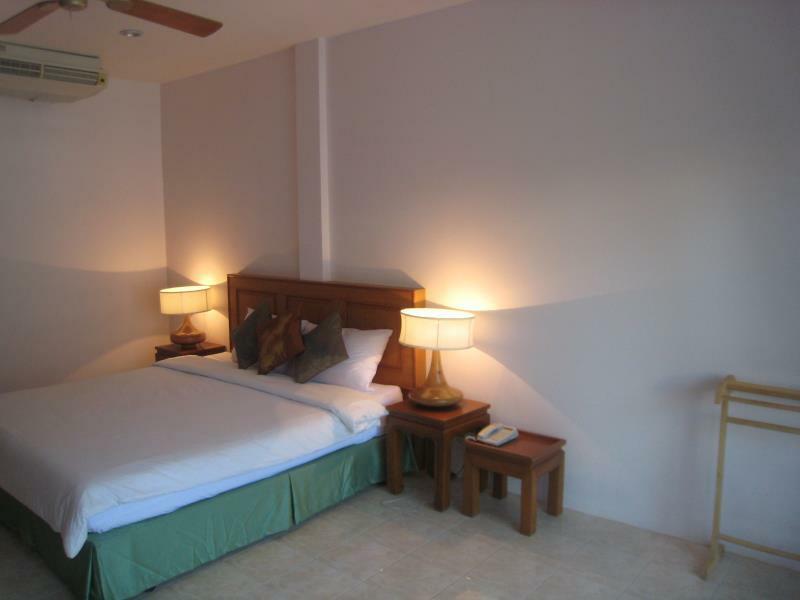 We chose Kamala dreams because they got okay grades, was near the beach, had a pool and good room for four people. 1. The pool was completely green and full of algae so we obviously did not let the kids to swim in it. The owner added a comment that "oh, the pool is green again, it must be solved immediately" but nothing never happened and never is according to those who lived there for a while. 2. The room was dirty and very worn, mold in large parts of the bathroom. 3. Cockroaches. We discovered the in the evening that cockroaches came out of burrows in the bathroom. We went and told. Then the owner came he killed one, sprayed poison, left the spray to us if we should need it more. He said that one must expect this in Thailand. We have been in Thailand for 14 nights and of course, we have seen a cockroach that snuck in from outside but never staying in the room of the moldy dens. Total 20-30 cockroaches crawled out of the sockets during the night and the day after we announced that we wanted to leave the room. They just said okay and asked what time and when we went to leave the key we had to leave it to the kitchen staff because everyone else suddenly was "gone". Guess they were afraid that we would clamed to have our money back for the last unused night. This was our most expensive hotel during our stay so please spend your money on something much better. We have stayed at fantastic hotels for less money and have gotten beautiful pools and much closer to the beach. Nice small hotel in the middle of Kamala and directly to the beach. The pool is very good. Directly sea view from the rooms. Good location, clean rooms and good food ! Good restaurant, make delicious Thai food. Only the shower area too small in the room. Even if the location is perfect and the staff really sympathic, this hotel is too old : bathroom, beds, air con : everything... Please refresh it and you can have an amazing hotel!